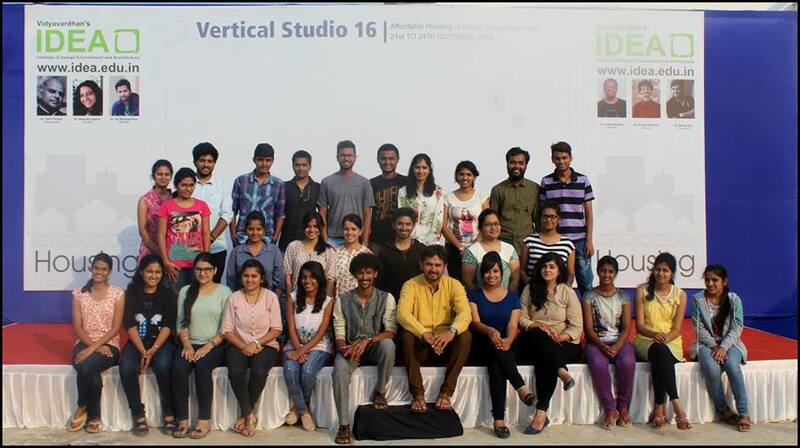 The idea to organize the Vertical studios is to divide the students of different years vertically into six groups with each group having students from different batches. 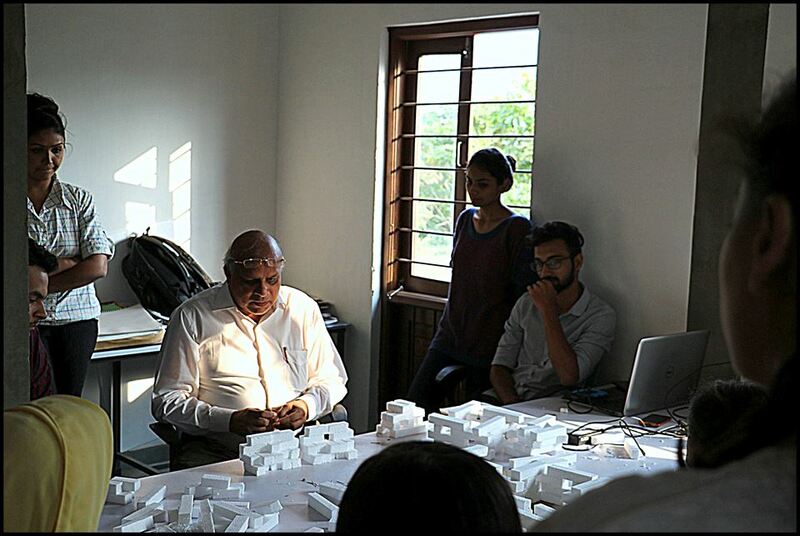 Eminent architects from various cities visit the college and guide the students, assisted by one of the faculty members, set up a studio in the college. 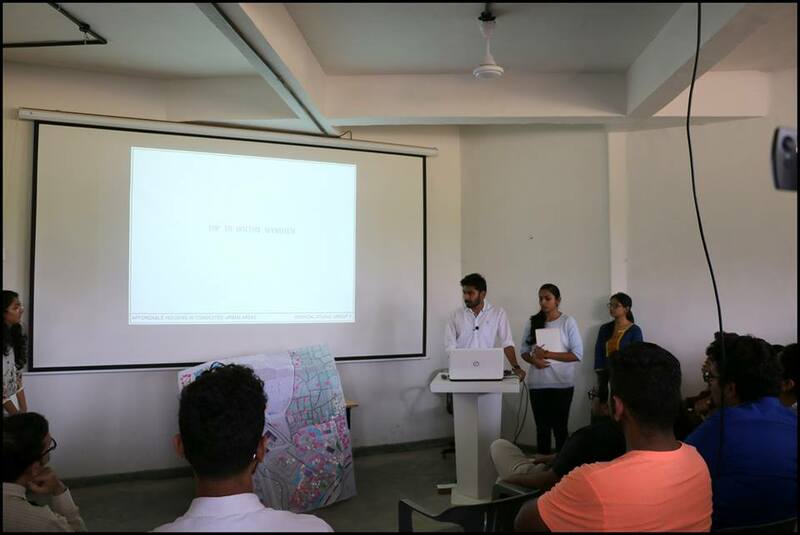 Various issues such as informal settlements or affordable housing in urban congested areas are taken up every year and at the end of the studio, the students present the work produced in an open jury. 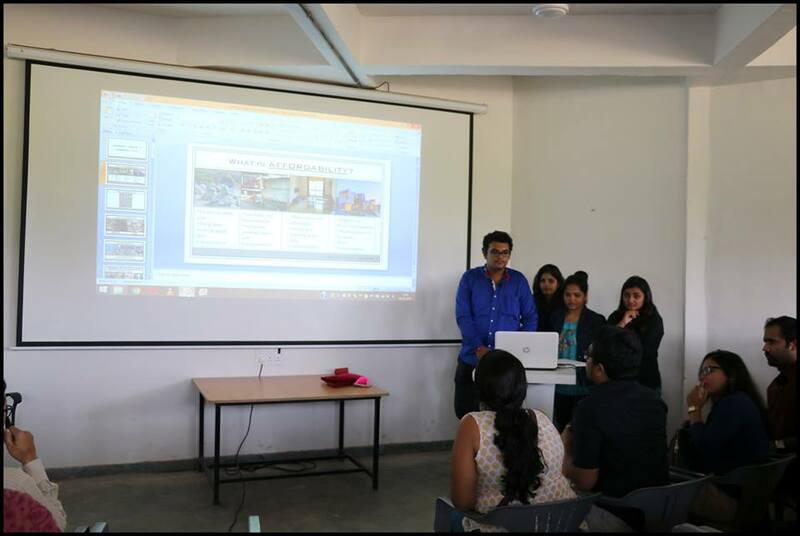 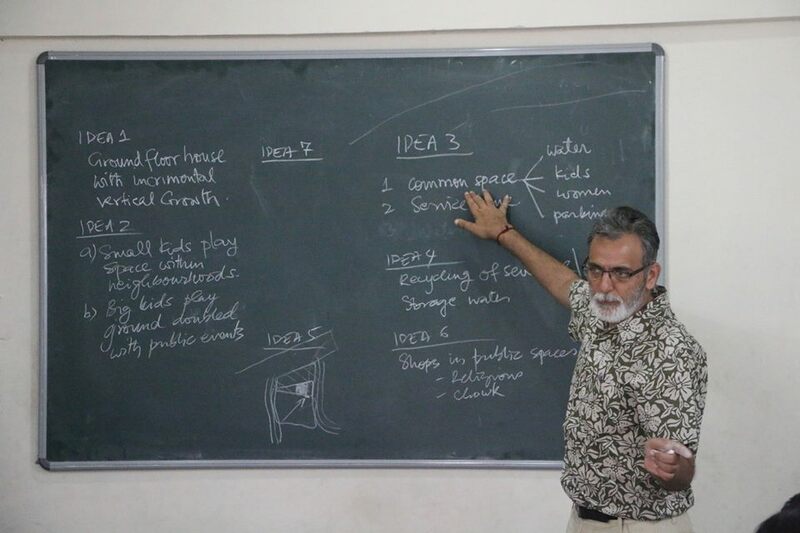 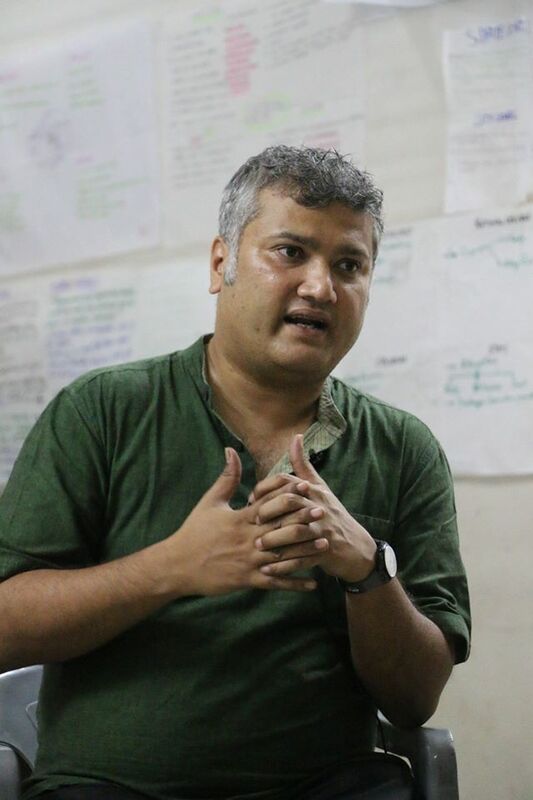 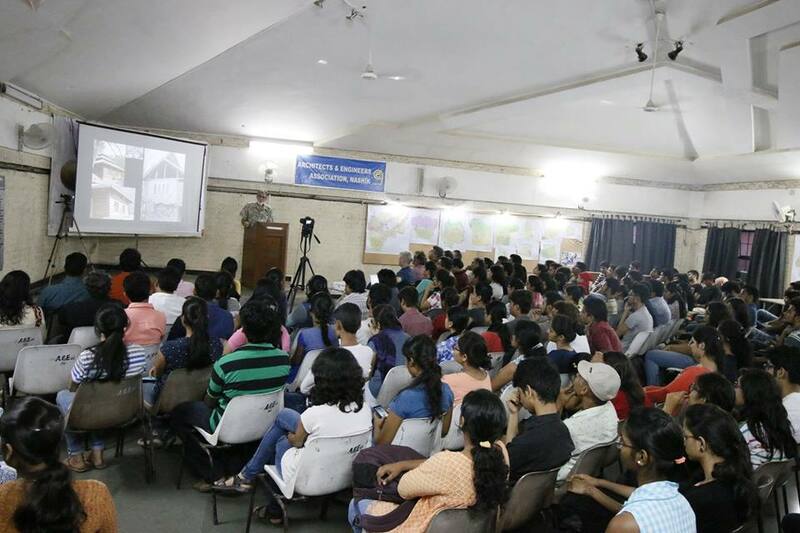 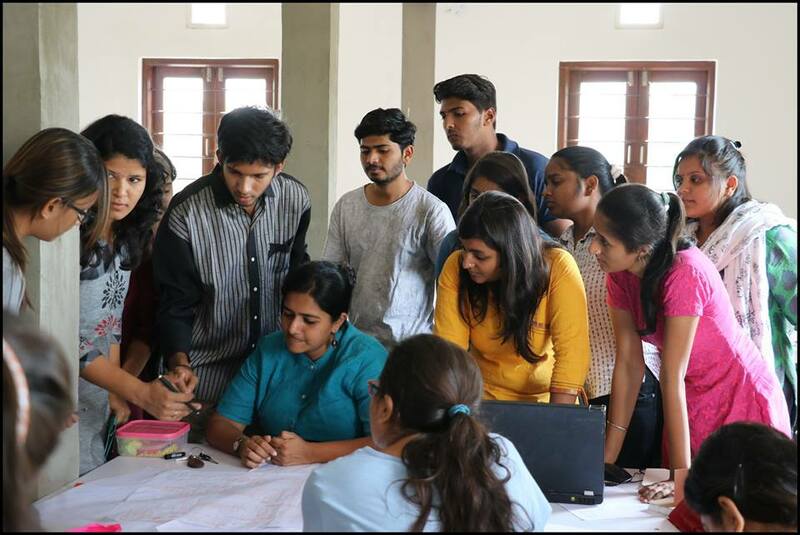 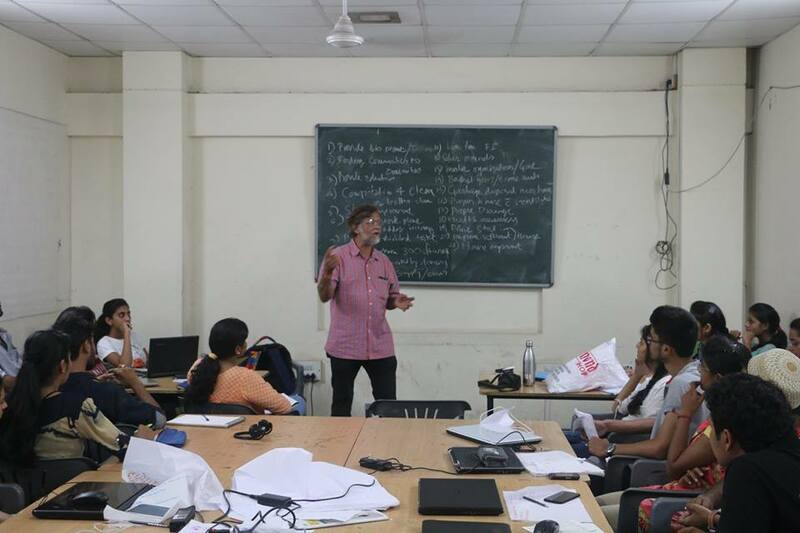 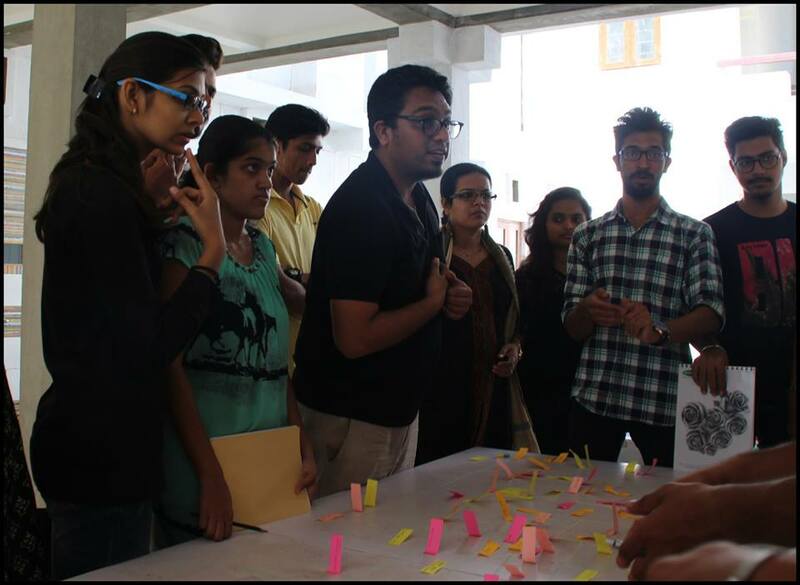 This exercise helps the students to enrich their knowledge on a vast topic in a short period of time and also exposes them to the works of these eminent architects.